Saturday, November, 16. 2019. – 7 p.m.
No … the date is not a typo, but who want to have a guaranteed seat at the concert in Budapest may already take care to get their tickets, as not to miss it, before they are sold out as might have had been at his former one in Budapest. The unique Bocelli’s voice will not just be fill the air but the audience souls in Budapest at the Papp László Sport Arena. In addition to the concerts he almost producing a new album every year. His latest album will be released by the end of October 2018., Title “Sí”. The album contains 16 new songs, of which the theme of love, family, faith and hope. 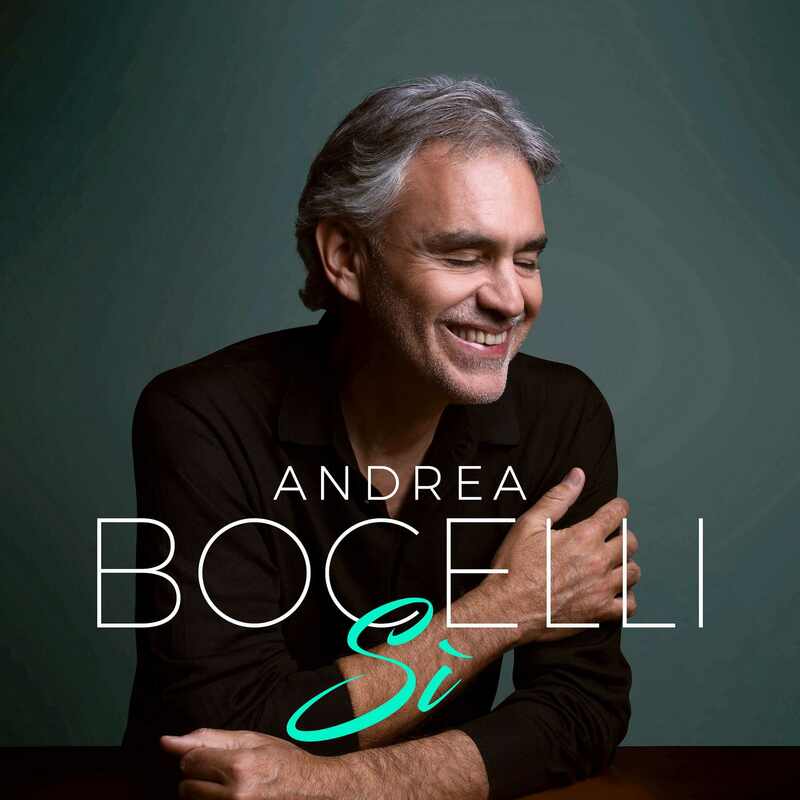 Most probably … ain’t telling a secret that Andrea Bocelli is the biggest Tenon of to-day, also songwriter and record producer. With his beautiful love songs is widely popular singer with a substantial fan base worldwide, and it is neither stated otherwise in Hungary to the Hungarian audience. Bocelli is returning to give a one-night concert in Budapest – Hungary. Bocelli is capable, has the power of giving delight, arousing admiration at his concert to his audience within classical music and popular music. He already and still conquered millions in crossover music style. Bocelli will be accompanied by a Hungarian Symphony Orchestra and Choir. No attention to scare anybody, but tickets are already on sale … just a few tickets left!